Posted them previously, but I'll repost them here. If anyone has the rest, please add them in, especially 12 and the blue ones. In my research for Red 6, I've found that the pics in the link AREN'T all Red 6. There's a few of Red 10 there that were mistaken to be 6 because of the Red cannon. 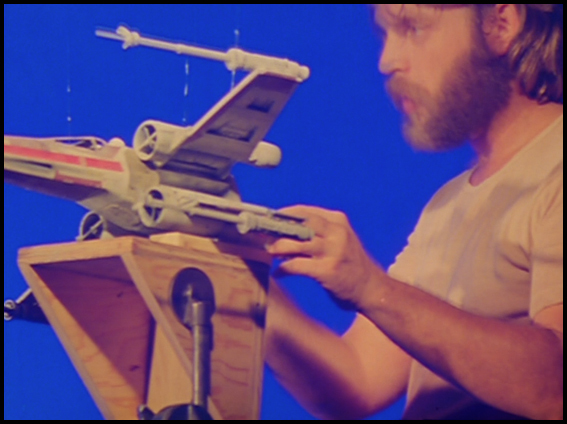 -X-Wings were generally a light gray. They film and photograph as WHITEISH, but in-person, they are definitely darker. 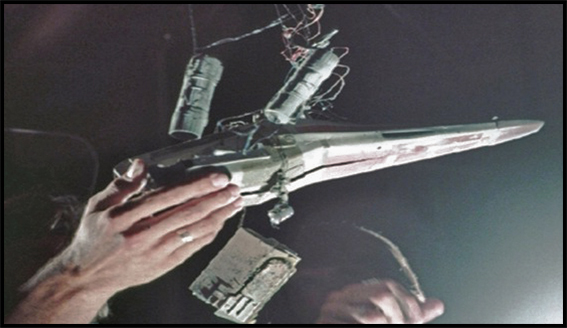 When you look at almost any ILM model, you are looking at 25 layers of color, one atop another, with color filters applied and washes, overlays, over-sprays, weathering, dry-brushing, etc etc. The base color is hiding under 25 layers of other "stuff". Plus 30 years of "aging and yellowing". 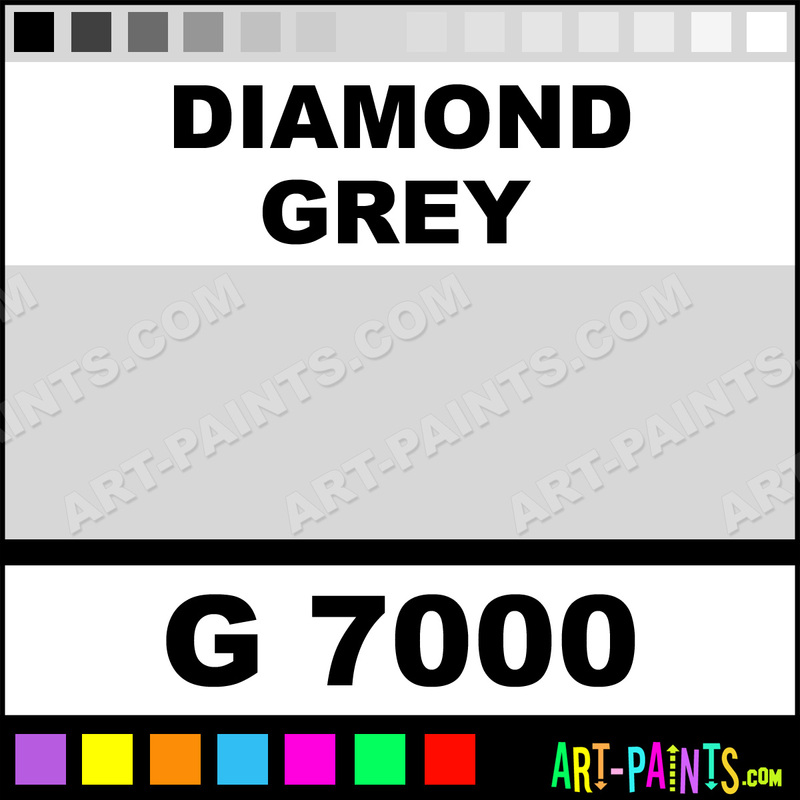 -The closest color I have found is Montana Gold #7000 "Diamond Gray". It is a crazy paint. It dries in like THREE minutes. But you have to develop some tricks to use it or it gets very grainy. It is unaffected by paint thinner after it sets overnight, so you can use washes and all kinds of tricks on top of it. I have been using it on all of my 2001 models, as I am convinced they were not white either. They were all a light-gray with tons of different-shades of gray for paneling. Some people have been using Tamiya "Insignia white". But I personally think that is too "tan-yellow-gray." Diamond gray is a bluish (cool) gray. The funny thing is that Diamond gray looks WHITE if you look at it across the room, but if you put a white model next to it, it is clearly a lot darker. It fakes you out. That Red 6 looks amazing!